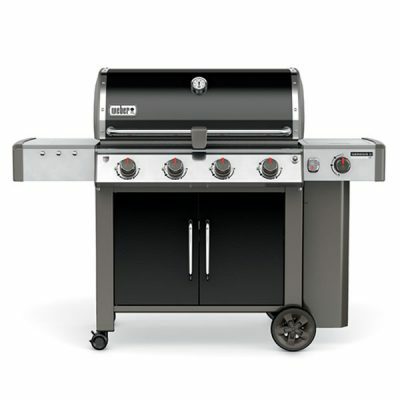 Weber’s range of gas premium BBQ delivers the famous and loved Weber flavour to every meal. 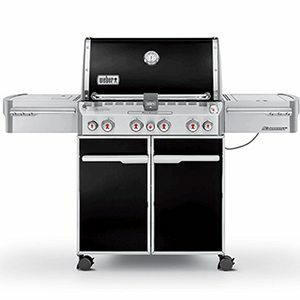 With over 60 years ago Weber range of premium gas range excels the reputation of the first kettle range.Weber Premium Gas Range not just looks good but was designed with the highest quality materials. 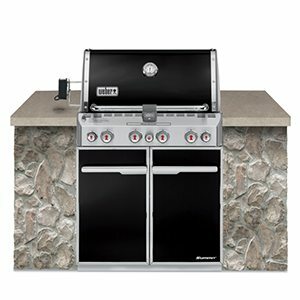 The most distinguishing feature that makes Premium Gas Range stand is unique hooded plates that sit over the burners. It protects all the falling juice and fat and turns them to smoke which circulate during cooking, adding that amazing flavours to the meat. 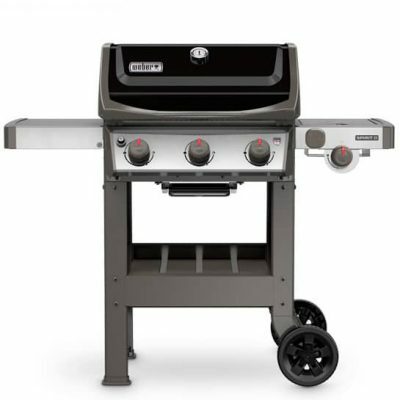 We stock range of premium gas barbeques, visit Heat and Grill in Melbourne or browse our online collection and make an enquiry.